Rhodes University yesterday launched its biggest fundraising initiative ever aimed at raising R1 billion to assist academically deserving students in financial need. The Isivivane fund was started with a founding amount of R5million from Absa Bank, which will assist 150 academically deserving students from the so called “missing middle”. These are students whose family income means that they do not qualify for the National Student Financial Aid Scheme (NSFAS), but who can still not afford university. 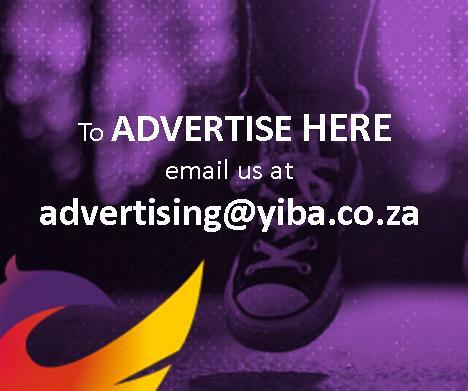 The ambitious fundraising initiative is inspired by an Nguni saying, ukuphosa itshe esivivaneni, which literally means “to throw a stone on the pile”. The saying is symbolic of making a personal contribution to a greater com mon cause. “The main goal of the Isivivane fund is to secure sufficient funding to ensure that no academically capable but financially needy student is refused entry to Rhodes University on the basis of lack of funds,” said Rhodes vicechancellor Sizwe Mabizela. The decadelong campaign is the university’s biggest fundraising initiative in its 113year history. The R1billion it aims to raise will also help increase postgraduate intake, and to grow the endowment to ensure sustainability. Mabizela said the NSFAS funding was completely inadequate in the face of an everincreasing demand for financial aid. 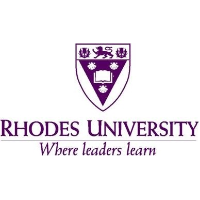 “Just as Rhodes will never stop seeking out the best students, we must also constantly reaffirm our commitment to making a Rhodes education accessible to everyone, irrespective of their financial position. No contribution is too big or too small,” said Mabizela. One of the students who will benefit from an Absa bursary, second year pharmacy student Yamkelani Sopapaza, said the bursary would change her life, allowing her to focus on her studies without the anxiety of how she would pay her fees. “I am ecstatic … ” she said.